Lysander Ashton is a Director of 59 Productions and has been the creative lead on numerous productions for the company. 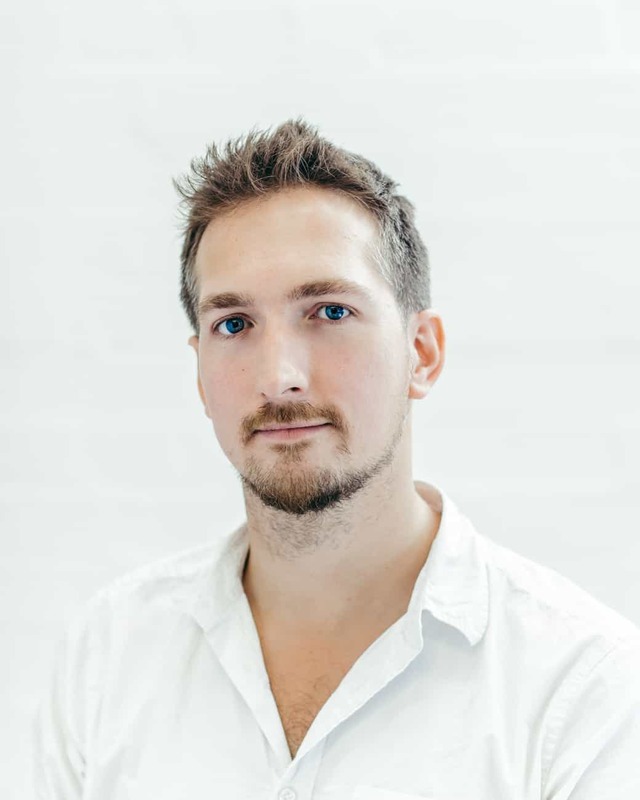 He has worked across a broad range of disciplines, from design for the stage, exhibitions and large-scale events to intimate single-user VR experiences. Lysander’s background is in theatrical video design and his work has been presented by numerous organisations including the National Theatre, the Royal Opera, Metropolitan Opera New York, Manchester International Festival, English National Opera, the Young Vic, Old Vic, the V&A, the Barbican, as well as commercial productions in the West End and Broadway. In 2012, Lysander took a key role in the realisation of the video design for the London 2012 Olympic Opening Ceremony, working closely with Oscar-winning director, Danny Boyle, to help realise his artistic vision for the event. Lysander took responsibility for the direction of 59’s in-house animation team, liaising with colleague Leo Warner on the artistic direction of all of the animated content that featured in the ceremony.